'Savon' is French for 'soap' and may sound familiar from a traditional soap bar called 'Savon de Marseille'. 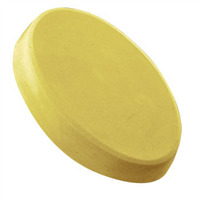 Marseille soap is made from vegetable oils and has been produced in Marseille, France for hundreds of years. 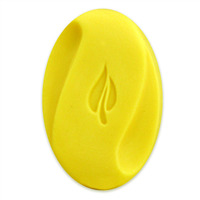 Bring elegance and a feel for tradition to your handmade soap with this mold. COMMENTS: I love this Savon mold! The shape fits so nicely in your hand while bathing and the French wording is so cute. I wish WSP would offer more mold similar to this one! Love love love. COMMENTS: I love this mold. Your cp soaps look so cooool in these. 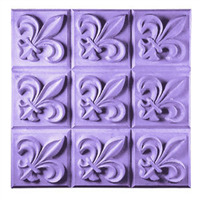 I love to make lavender soaps in these using lavender buds. It just makes the soap look soooo French. These soaps fit very nicely into the soap boxes that WSP offers even if by the looks of it you might think that they won't. I plan on buying more of these.